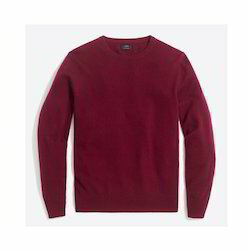 Manufacturer of a wide range of products which include mens round neck woollen sweater, full sleeve woollen sweater, gents woollen sweater, mens woollen sweater, pullover woollen sweater and knitted woollen sweaters. We are leading manufacturer & supplier of Mens Round Neck Woollen Sweater. We are offering this product to our client as per their requirement. 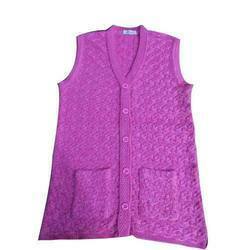 We are leading manufacturer & supplier of Full Sleeve Woollen Sweater. 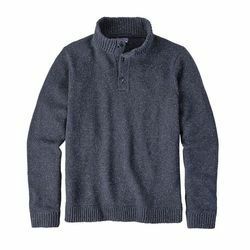 We are offering this product Gents Woollen Sweater to our client as per their requirement. We are offering Mens Woollen Sweater. We are offering Pullover Woollen Sweater. 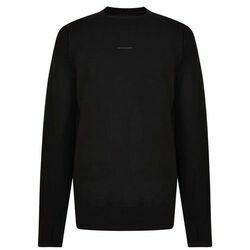 We are a reputed name, which is engaged in manufacturing high-quality Knitted Woollen Sweaters. 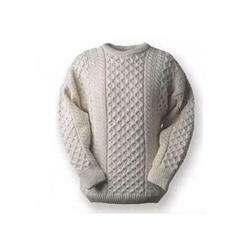 An offered sweater is designed and knitted using best quality wool that is obtained from the certified vendors. 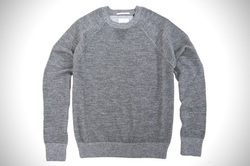 This sweater is very stylish and can be worn on suits or with denim. We are offering Ladies Woollen Sweaters. Looking for Woollen Sweaters ?